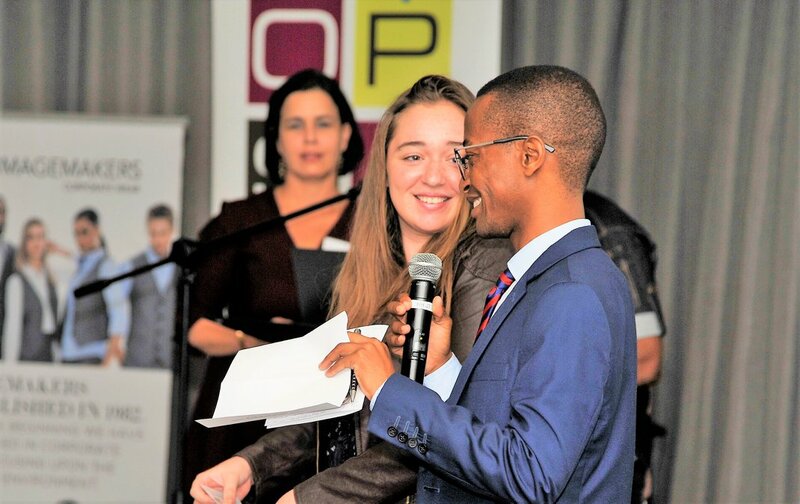 These awards reward and recognise outstanding service delivery by individuals who perform administrative duties or provide administrative support to an individual or team in an organisation or department. 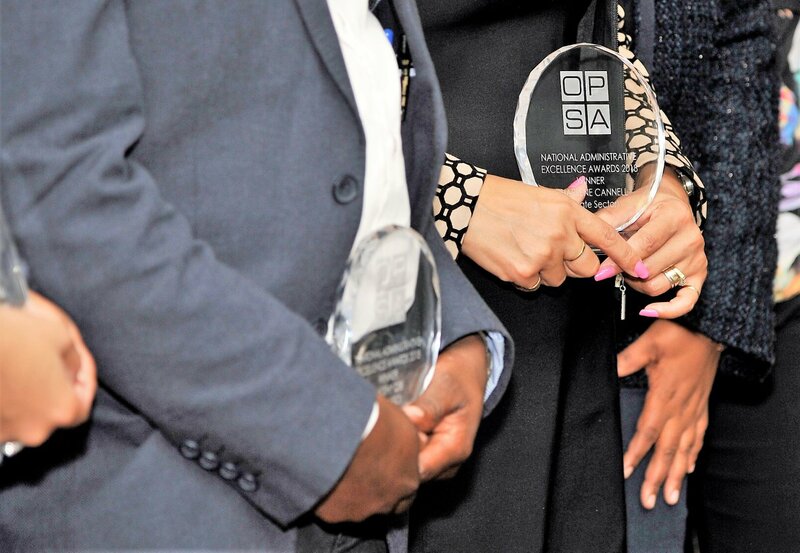 To be considered for an OPSA National Administrative Excellence Award, nominees must currently serve in an administrative role. Administrative professionals include, but are not limited to, administrative support staff, executive assistants, office/facility managers, office clerks, receptionists etc. It must be made clear that the titles do not necessarily need to have the words administration or admin in the title e.g. office manager, team assistant, legal secretary etc. Demonstrates his or her commitment to the company’s strategy and financial success by implementing processes and procedures that promote effectiveness and efficiency. 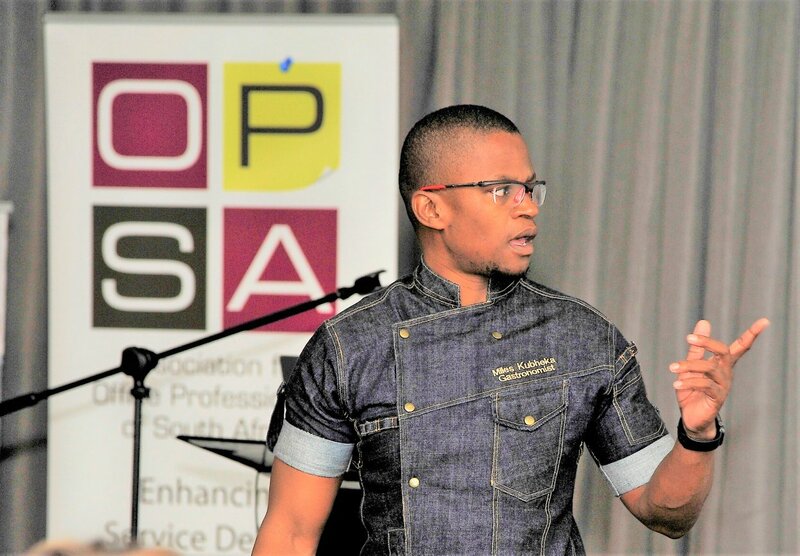 Demonstrates his or her commitment to the Batho Pele principle through consistently implementing and modelling the principles in his or her department. Demonstrates his or her understanding and need for resourcefulness and innovation by being resourceful and achieving outputs and impact with limited resources. 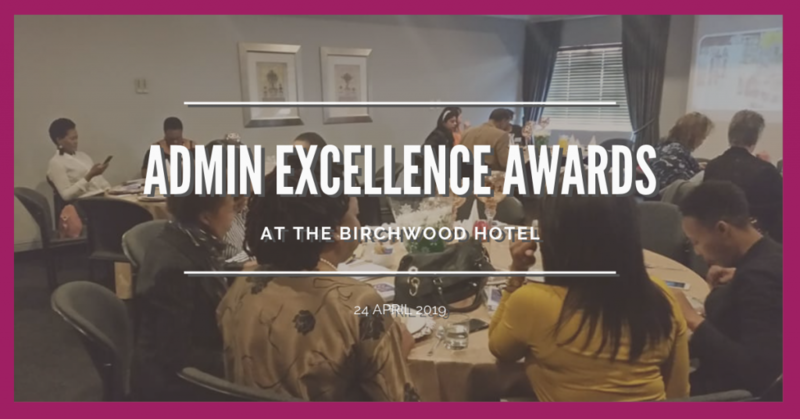 This award will recognise someone who is new to the administrative industry yet have demonstrated outstanding support services and continued enthusiasm towards their role and have a commitment to personal and professional development. Nominees must have less than three years’ experience in an administrative role. 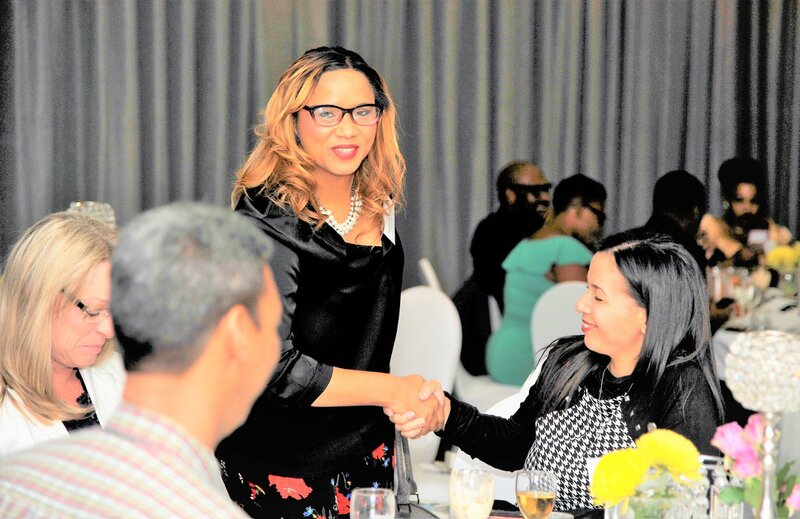 The mentorship award recognises the administrative professional that serves as a mentor to other administrative professionals and is passionate about helping their colleagues succeed and reach their goals. An administrative professional that has been involved in an administrative role in a project that has had a positive impact within the past 2 years and who displays excellent communication skills with the project team and stakeholders, time management and organisational skills. 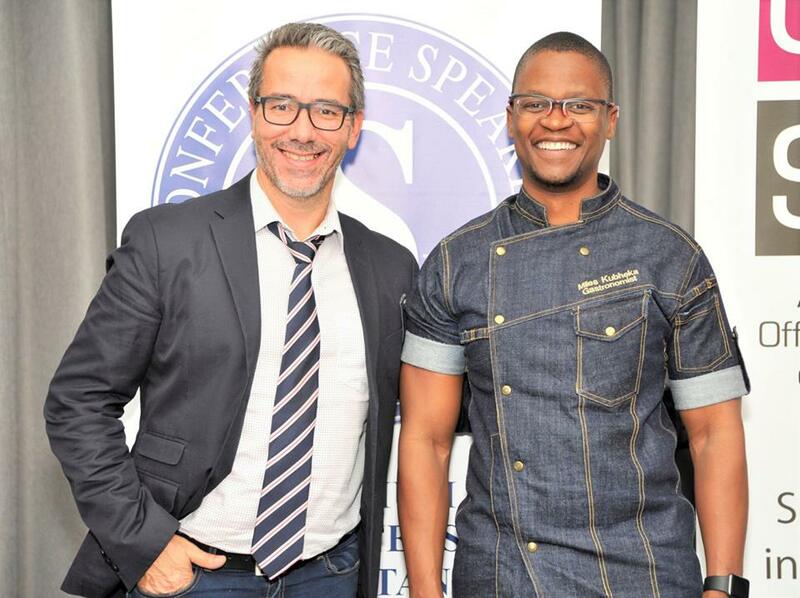 Nominees must be legally employed in South Africa in an administrative role. Nominees must be informed of, and consent to the nomination. 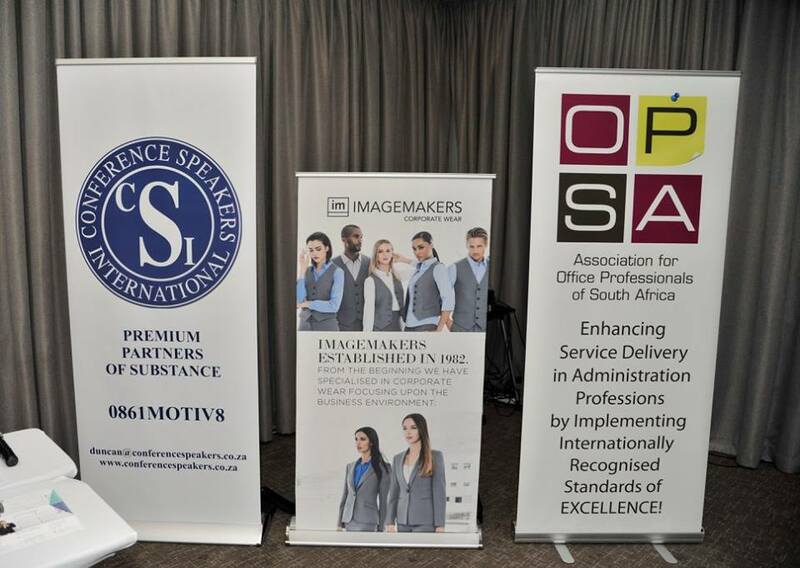 Shortlisted candidates must be available to participate in an interview with a panel of judges – either in person in Johannesburg or via Skype or Video Conferencing. 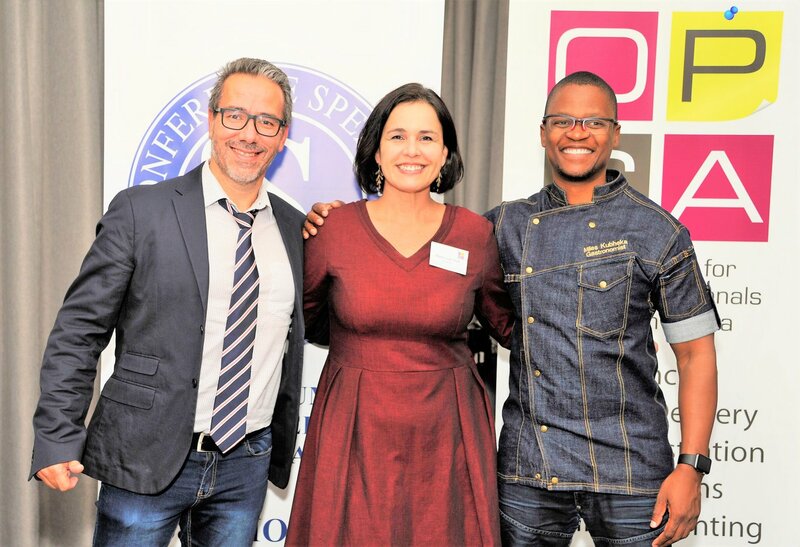 Applications and documentation for short listed nominees is accessible only by the organisers and independent judging panel, and will be destroyed after the conclusion of the Awards. Names and addresses will be retained to form a database for promotional purposes of the organisation and sponsors. 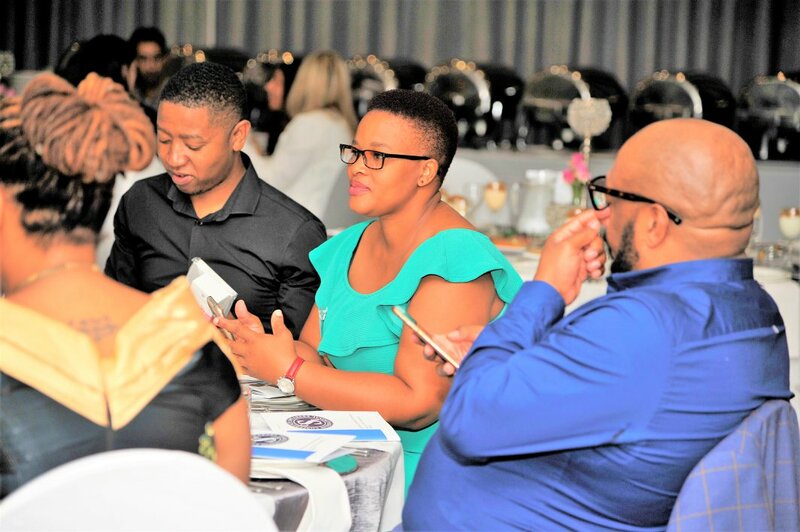 Finalists must be present at the awards ceremony in Johannesburg on 25 April 2018. Finalists are responsible for travel and accommodation costs to attend panel interviews (if not done online) and awards ceremony.